「エレメンタリー6 ホームズ＆ワトソン in NY」(C) MMXVIII CBS Broadcasting Inc. All Rights Reserved. 「リーサル・ウェポン Season3」(c) Warner Bros. Entertainment Inc. 「グッド・ドクター2　名医の条件」(c) 2018, 2019 Sony Pictures Television Inc. and Disney Enterprises, Inc. All Rights Reserved. 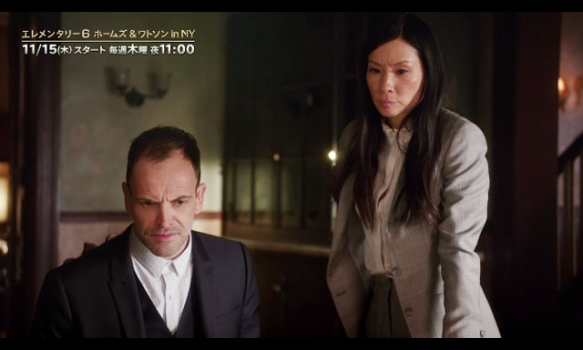 「SUITS／スーツ8」(c) 2018 Open 4 Business Productions, LLC. ALL RIGHTS RESERVED.